Emmeline Illustration: An Engagement Card Coincidence This Valentine's Day! 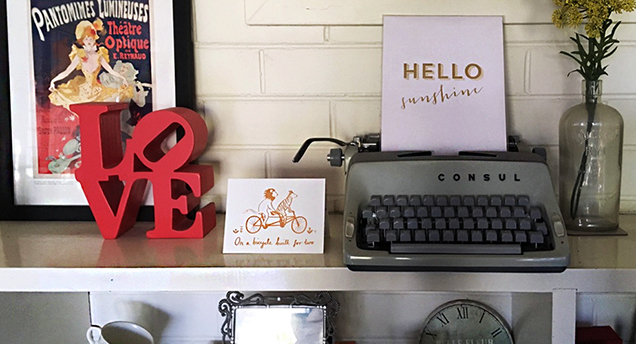 An Engagement Card Coincidence This Valentine's Day! With Valentine's Day on the horizon, I thought I'd share a little story and a big coincidence! 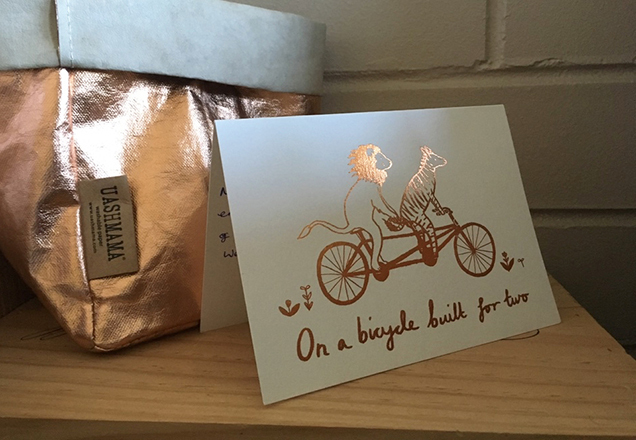 So, you may have seen my 'A Bicycle Built For Two' card flitting around, in my range as well as part of Ohh Deer's card series, which can be found stocked in the likes of The Tate, The V&A, and Urban Outfitters! Last year, I heard the beautiful news that my friend Rory had just announced his engagement to a lovely lady: Leyla! I haven't met Leyla yet unfortunately, as they both live in Australia! But to my surprise, a few months later, I got a message on Twitter from Leyla with a bit of a coincidence.. It's not often that I get messages that tug the heartstrings quite like that! It's such a lovely coincidence, and it's really touching to see my work brightening smiles out in the wild (even if I do accidentally know them!). 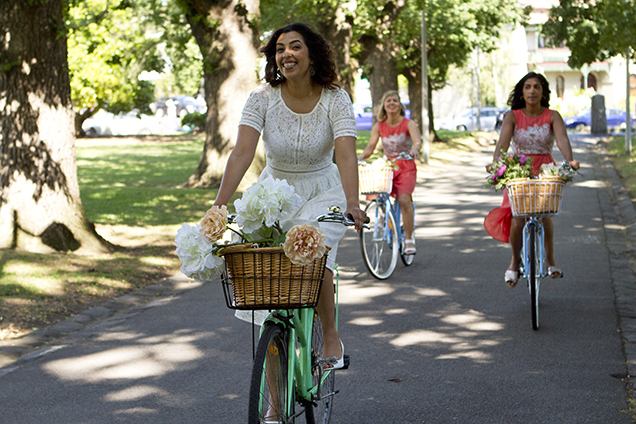 Cycling was an important feature of their wedding, with Leyla arriving at the wedding via bicycle to symbolise the bike rides they both do each morning - so it's no wonder the bicycle card caught her sister's eye! I thought with Valentine's Day coming up, it would be the perfect time to share this lovely little story with you! 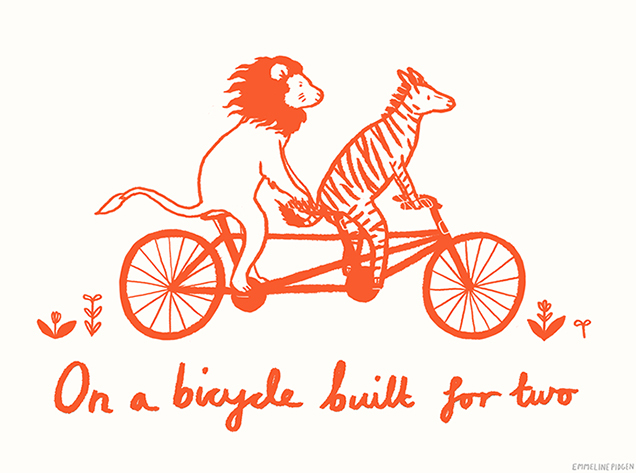 The 'Bicycle Built For Two' cards are available on both Ohh Deer, as well as a matte version in my Etsy store. Shop my other Valentine's Day cards. A huge thankyou to Leyla for sharing the story with me!